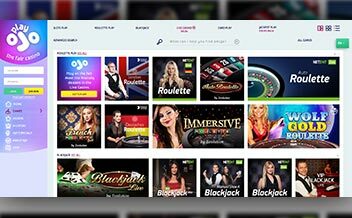 Playojo Casino is an online gaming platform offering numerous table games, video slots and progressive slots developed by NetEnt, Microgaming, NextGen Gaming, Blueprint Gaming, and Amaya. The Casino was founded in February 2017. The Casino is licensed and regulated by the UK Gambling Commission and the Malta Gaming Authority. The Casino offers an amazing experience to players. 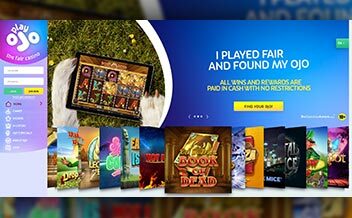 The Casino incorporates the services of several gaming developers to offer online Casino players a thrilling platform with a vast collection of games. The Casino offers players the privilege of customizing their gaming layout to improve the experience, solid payouts, amazing bonuses and in-play promotions. Playojo Casino provides its players with a variety of progressive jackpot games. The jackpot increases in amount each time the players play and may even escalate to $10 million. The progressive jackpot gives players an opportunity to become millionaires fast. Some of the progressive jackpot include Mega Moolah, Mega Fortune, Arabian Knights and Hall of Gods. Playojo Casino offers its players with various slot games to choose from. The games are provided by renowned developers in the software world like NetEnt, Microgaming, NextGen, and Amaya. Some of the slot games available include; Examples of the slot games are: Gonzo, Starburst, Dragonz and Hot Wheels. The Playojo Casino offers various variations of video poker games. The video poker games offered are present in single hand, ten hands, three hand and twenty-five hand versions. Both the Baccarat and Punto Bunco options are repeated. Examples of the video poker games are Aces and Faces, Deuces Wild, Jacks or Better and Joker Poker.  Playojo Casino has various bonus schemes. It doesn’t offer deposit bonus to customers even the brand new users. When players are signing up for the first time or making a deposit, they enjoy 50 free spins. Instead of a promotion program, users get immediate rewards each time they play. Playojo Casino is always adding new games, promotions and player tournaments.it is necessary for users to have the latest information on promotions, player tournaments, and new games if they want to be regular users and if they want to join. This is the reason why this section is provided to the users. 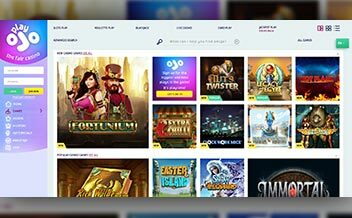 The Playojo Casino is powered by renowned gaming developers that include; Amaya, Barcrest Games, Big Time Gaming, Blueprint Gaming, Edict, Evolution Gaming, NetEnt, NetEnt Live, Games Interactive, Scientific Games Interactive, and SkillONNet. The Casino is powered by this high-end technology software developers which makes the games interesting and enjoyable. 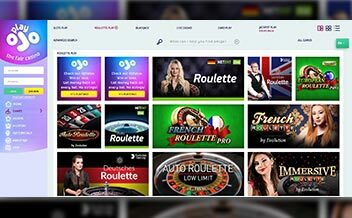 Playojo Casino allows the customers to make deposits and withdrawals through EcoPayz, MasterCard, Neteller, PayPal, Paysafe Card, Visa, Skrill, and Wire Transfer, Ideal, Debit Cards, Credit Card, Entropay, ewire, Gluepay, Euteller, FundSend, and eKonto. Australia, Belgium, Cyprus, Denmark, France, Hungary, Israel, Mexico, Romania, Spain, Turkey, United States, Italy. Us dollars, South Africa Rand, Swedish kronor, Denmark Kroner, Australian dollars, Canadian dollars, British pounds Sterling, Norwegian kroner, Euros and Swiss francs. English, German, Swedish, Norwegian and Finnish. The Playojo Casino is available on various platforms and devices. 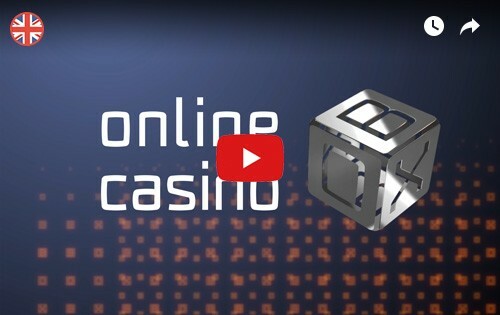 The Casino is supported by Android, iOS, iPad, iPhone, Mac, Mobile and personal computer. Players are able to find games on various platforms and devices. This increases accessibility of games to the players. The Casino has an amazing website which brings a feeling of being in a fabulous world and a magical sense. The user-friendly interface renders the website easy to navigate and players can thus enjoy a fast and easy gameplay. The website is self-directory on what the user is supposed to do. The website has a menu bar feature that helps the players to easily navigate through. The software requires a lot of data to work effectively. Playojo Casino has a very strong security protocol. The personal and financial information of players is responsibly taken care of. The Casino uses standard security protocols, 256 bit SSL data encryption technology to shield client’s information from third parties. This high-end technology ensures that transactions carried out are totally secure including withdrawals, deposits, gameplay, and interactions. The Playojo Casino understands the importance of customer relationships hence it has developed a strong support. The players can reach the customer care representative via live chat or send an email to make the inquiry. Players can also reach the Casino via phone with the friendly team who are available 24/7 to help out. The Playojo Casino doesn’t have payout limits. The Casino doesn’t many live games. Playojo Casino has a trustworthy license with a great track record in terms of privacy, protection, and payments. Playojo Casino, offering a modern online gaming experience, makes one of the best online gambling platforms to play at. It offers entertainment from games, clever features, and a distinctive bonus system.